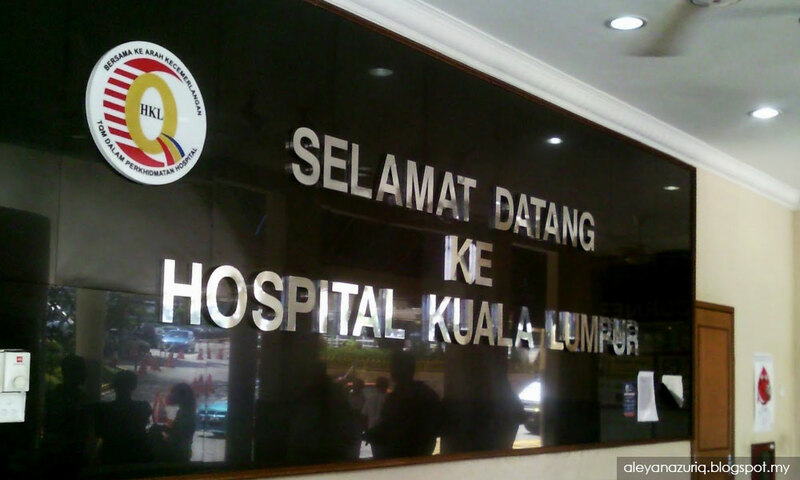 COMMENT | Malaysia has once again been given the chance to re-make itself. The first re-making of its policy framework was the 1970 New Economic Policy (NEP) and the “Ketuanan Melayu” policies in the socio-political spheres. The best outcome from NEP was the quick emergence of a large Malay middle-class that is informed about the world and competent in the modern professions. Middle-class Malays have, however, become increasingly cognizant that NEP and Ketuanan Melayu policies are not capable of bringing Malaysia into the rank of the US, UK and Japan. The economic stagnation and the continual ratcheting up of social division caused 15-20 percent of Malays to switch their vote to Pakatan Harapan on May 9, 2018, for a second re-making of the country. While each problem has a specific reform package, the decentralisation of decision-making is the common component in them. The imbalance between the federal government and state governments is exemplified in transportation management. Every aspect of the bus system is controlled from Putrajaya; for example, the number of buses that could operate in the state and the route for each bus line. 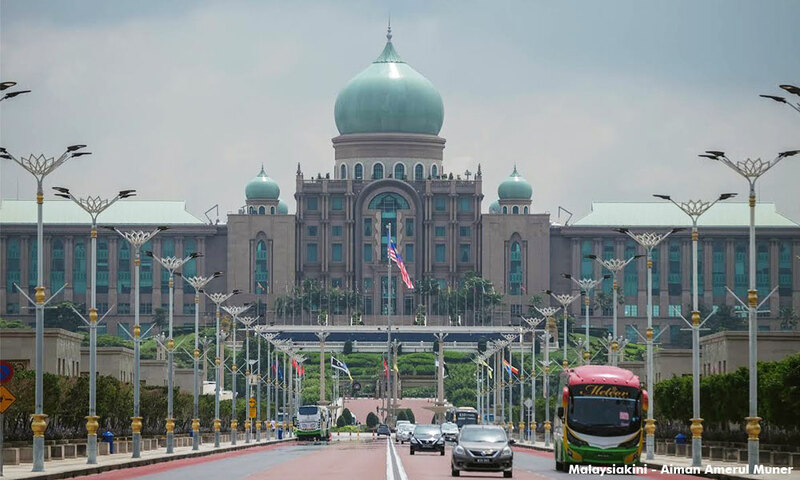 This attitude of Putrajaya-knows-best is reflected in (a) the federal government having sole legal authority to impose income and sales taxes with the state governments getting their independent revenue mainly from land-related transactions; and (b) the provision of public services like health, education, and public safety being mostly done through branches of federal ministries operating in the states. Given the proclivity of the federal ministries to hog development projects in their areas, the federal government is not only biased toward minimal budgetary allocation to the states, but also bans borrowing by the states. The states never had the revenue to build critical infrastructure to support local industries; for example, the Penang government in 2008 had a smaller budget than Universiti Sains Malaysia did. This over-centralisation of decision-making power caused highly unequal regional development. The Klang Valley, where the federal government sits, is the recipient of the bulk of infrastructure projects, which makes it continually draw human talent and capital from poorer states like Kelantan and Pahang. Malaysia needs to learn from China that sustained overall growth requires that state governments be empowered to formulate and implement their own development strategies. Economic growth will be enhanced because (a) local governments understand the growth barriers in their local economies better than Putrajaya and (b) the state governments will learn the best practices from each other’s experiments and from foreign experiences instead of having to blindly obey orders from Putrajaya. Effective administrative and budgetary decentralisation will require that (a) the states have their own state civil service, (b) the states receive greatly increased shares of tax revenue according to a transparent formula that prioritises the developmental stage of the state and its contribution to tax revenue, and (c) significant responsibilities of the federal ministries be transferred to state agencies. Furthermore, the states must be allowed to borrow to finance local infrastructure investment subject to no bailouts by the federal government. GLCs can perform well in theory, but not in practice because governments inevitably find it convenient to use them for political patronage and personal corruption. The large-scale rock concert in which top managers of the largest GLCs sang “Hebatkan Malaysia” (the election slogan of BN) just before GE14 reveals clearly the nature of the incentives which GLC managers operate under. GLCs are harmful to overall growth because no matter how inefficient they are, they would be bailed out by taxes the government would levy on their private sector competitors. GLCs also stunt the development of the bumiputra business community, pulling capable bumiputera entrepreneurs away from starting private businesses into lifetime cozy GLC jobs. Downsizing of the GLC sector is necessary for growth, equity, and political accountability. A well-prepared transparent privatisation process for the GLCs is the top priority, and not their speedy privatisation. The 1997 Asian Financial Crisis convinced the Malaysian government that prudential oversight of banks would be improved by the forced consolidation of the banks into 10 big banks to enable easier management. This bank consolidation resulted in state investment companies becoming the controlling shareholders in most of the commercial banks, and hence in a state bank monopoly - famous for its shoddy treatment of small customers and biased lending toward GLCs. With the bank consolidation in 2000, SMEs began experiencing great difficulties in getting working capital and investment capital because large banks all over the world prefer to make one big loan rather than a bunch of small loans as the cost of processing each loan is about the same. The government responded to the financing difficulties of the SMEs by establishing a state-owned SME Bank in 2005. This SME Bank has not succeeded in meeting the capital needs of the SME sector despite having the highest non-performing loan ratio in the banking industry. 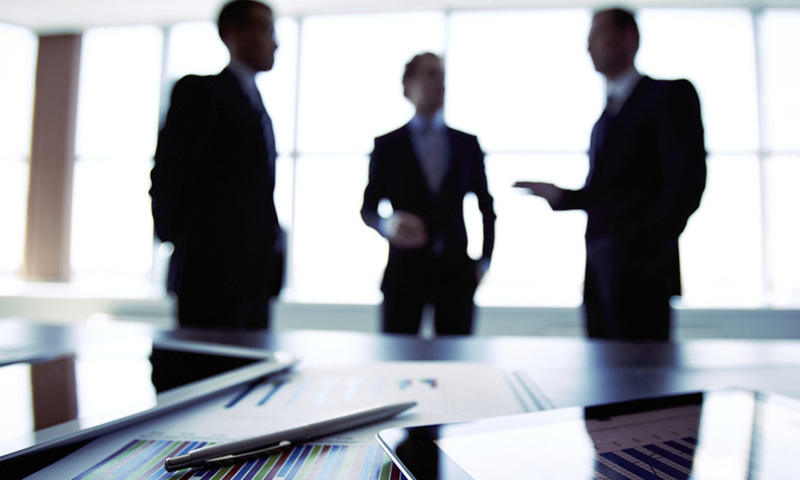 The retarded growth of the SME sector has reduced the formation of new bumiputera businesses. The international experience is that small and medium banks constitute the primary funding source for SMEs. Reform will mean (1) issuing licences to private small and medium-sized banks, (2) reducing the government’s holding of bank shares, and (3) removing restrictions on the operations of foreign banks. Malaysia’s education system is the fourth area in need of radical reform to generate sustained dynamic growth that is socially inclusive. It is unnaturally low in quality, according to OECD cross-country surveys on the scores of primary and secondary school students in Mathematics, Reading, and Science. In the 2012 OECD sample of 65 countries, Malaysia’s rank for Mathematics, Reading, and Science was 52, 59, and 53, respectively. Malaysia’s scores were comparable to those of Thailand (50, 48, 49), Chile (51,48, 47), and Mexico (53, 51, and 55). The government expenditure on education per capita in 2011 (measured in PPP 2011 international $) was 1,307 for Malaysia, 701 for Thailand, 860 for Chile, and 832 for Mexico. This huge gap in spending indicates some severe problems in Malaysia’s education system. There are the problems of (a) accountability and competence of teachers in the Malaysian education system because of the absence of performance-based pay and the guarantee of lifelong employment; (b) the low academic standards in the school curriculum imposed by the central government on government-aided schools (resulting in an upward trend in the number of students receiving perfect scores in the annual national examinations); and (c) many courses that cater to political demands, resulting in inadequate time and resources to teach Mathematics, Reading and Science well. For example, the students in some schools are required to learn three languages, receive religious instruction, and study many courses on Malaysian history and society that are designed to promote acceptance of the BN narrative of Ketuanan Melayu. Successful school reform must acknowledge that different parents have different objectives they want the schools to achieve for their children. 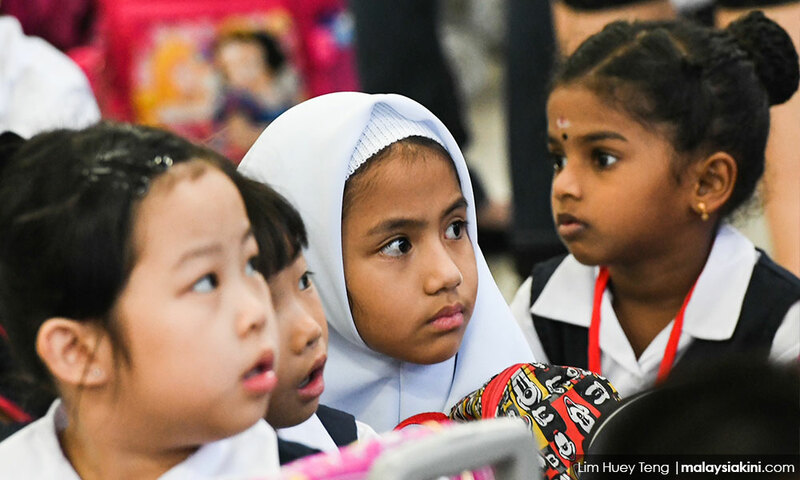 Malaysia must, therefore, have diversity in the curriculum of publicly-funded schools, and this necessitates decentralisation in three areas. First, all publicly-funded schools must share a common academic core that is allocated enough time and resources to be taught well, and each school is allowed choice on what subjects it could offer in the rest of its curriculum. For example, the Education Ministry requires the teaching of a common core curriculum of Bahasa Malaysia, Mathematics, Reading (Literature) and Science, and each school in consultation with the local community decides on the relative proportion of courses on subjects like Malaysian history, world history, religion, civics, and geography. Second, the oversight of schools should be transferred to the state governments which can introduce incentive pay for teachers, allow a diversified range of public schools, and conduct experiments on different pedagogical approaches. Third, the funding of public education should also be decentralised. Every school-going age child will receive an education voucher from the government annually, and the parents of the child can redeem the voucher at the school with the curriculum they think is best for their child. Decentralisation to depoliticise the school curriculum, increase accountability, and meet diverse parent demands is only one of the fundamental reforms to be implemented. Other fundamental reforms include (a) a pay and promotion structure that rewards good teaching and innovative management of schools, (b) boarding schools for poor children from remote areas, (c) meal programmes for poor students, and (c) easing the establishment of private schools (which will also provide a natural benchmark to assess the public schools). In summary, decentralisation of decision-making in the economic sphere takes different forms in different economic activities: (a) empowerment of the 13 states in initiating local economic development, (b) institutionalisation of more equal competition between GLCs and private firm, (c) diversification of banks in size and ownership, and (d) decentralisation of decision-making on school curriculum, oversight of school operation, and funding of students. In every case, economic growth will be enhanced and more of it going to the poorer people and the poorer regions. WOO WING THYE is president of the Jeffrey Cheah Institute on Southeast Asia and director of the Jeffrey Sachs Centre on Sustainable Development at Sunway University. He also holds academic positions at University of California (Davis), Fudan University (Shanghai), Penang Institute (George Town), Columbia University (New York City), and Chinese Academy of Social Sciences (Beijing).